Pompoentaart of zelfs beter Pumpkin Chai pie. Sommigen vinden het geweldig, terwijl anderen verfoeien. Ik ben in de vorige categorie. Ik hou van dit dessert om vele redenen. Eerste, het is een zeldzaamheid om een ​​stuk te genieten, en het is meestal gereserveerd voor de feestdagen. Bijzondere Halloween en Thanksgiving. It’s a symbol of fall. Its flavor is fall, nice and spicy, a bit nutty, and warm. The first mention of pumpkins was around the 1500’s. 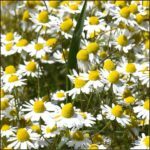 It was a new product discovered in Central America from the early European explores. They of course brought the orange beauty back to the shores of England. 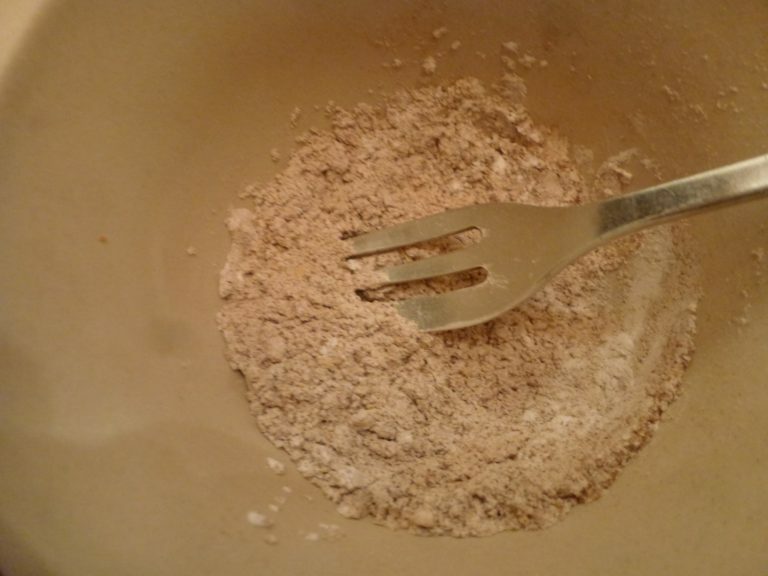 Thus stemmed the boom of the English pie revolution. 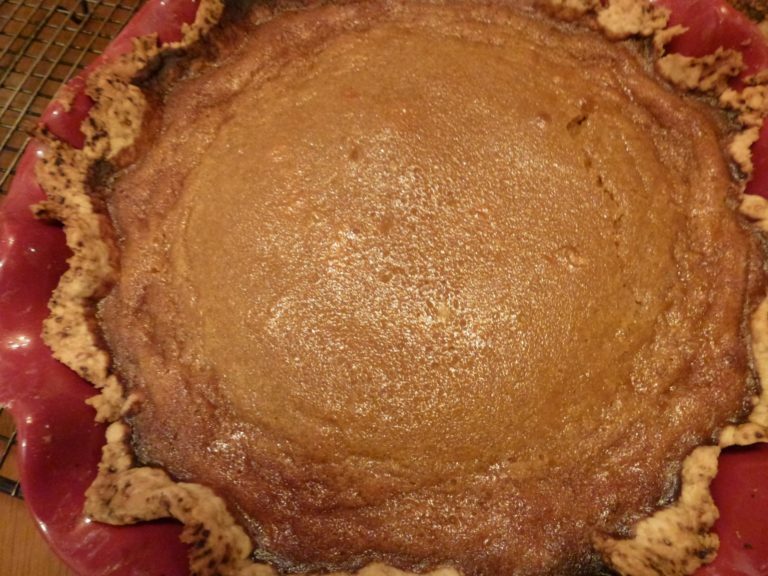 Early English cookbooks dating back to the 1600’s, showed and instructed cooking the pumpkin together with milk, straining then cooking in a crust. Not much is different today. 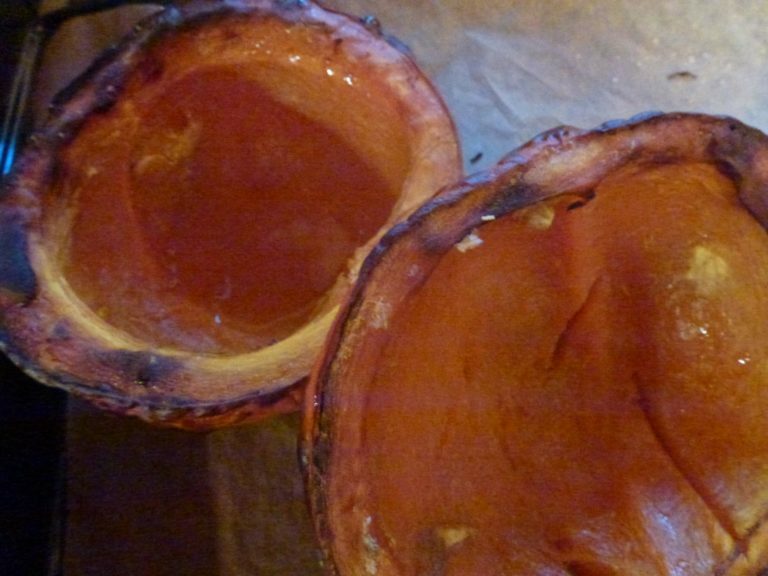 Pumpkin in a tin? Forget it! It’s too easy to pick a pumpkin (really any will do), slice it in half, bake, cool it, then scrape it out and puree together with milk or cream, kruiden, sugar and a bit of corn starch to stabilize it. It’s a revolution brewing for over 500 years. 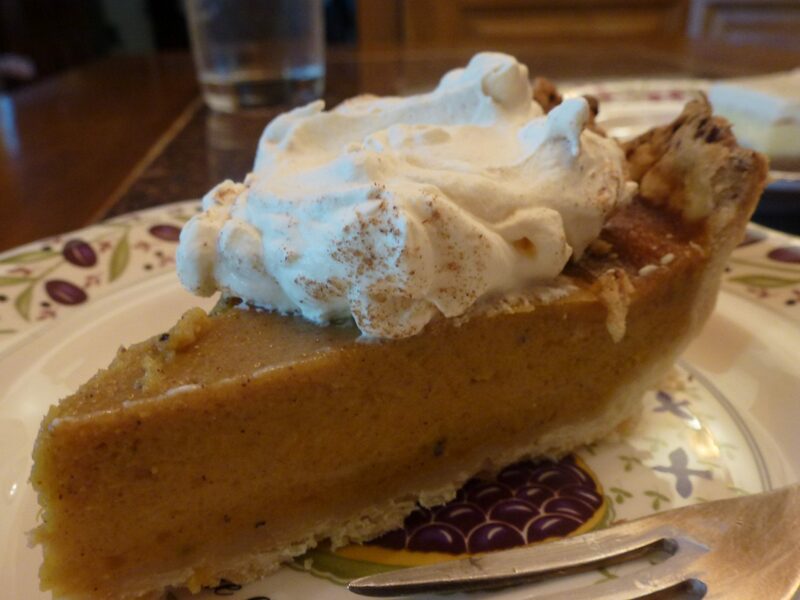 Get your pumpkin pie on, with out the can! Verwarm de oven voor 200 degrees celsius. 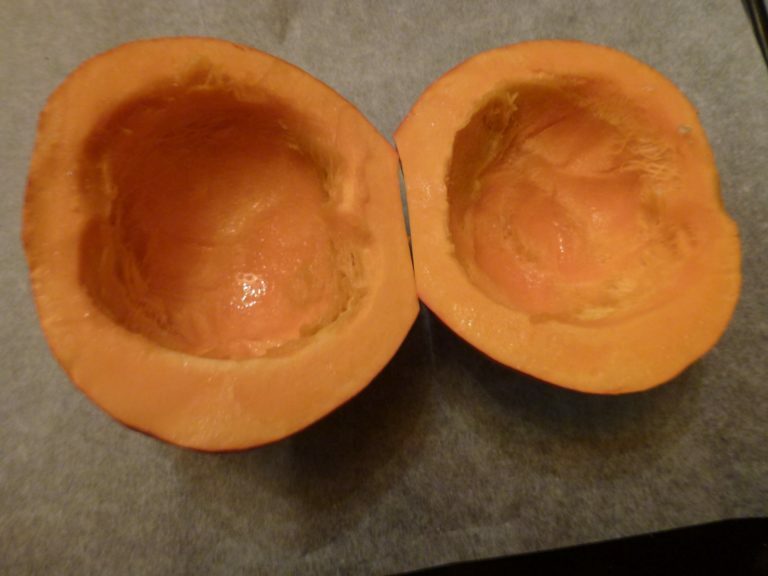 Take your small pumpkin, slice in half and clean out the seeds. Lay face up on a baking sheet and bake until soft. Take out and cool completely. scoop out the puree from the cooked pumpkin and combine with the bruine suiker and mix. add your spices along with the cornstarch. Add the beaten eggs, and heavy cream. 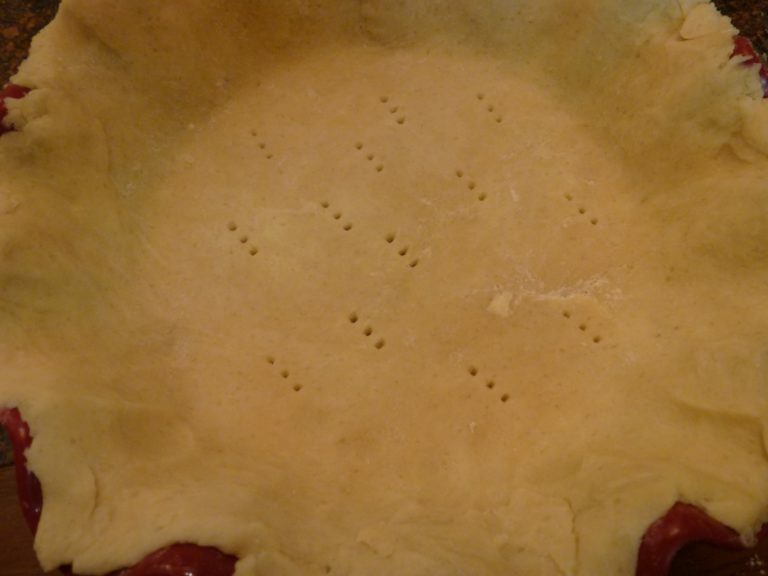 fill into pre-baked, pre-cooled pie crust. Bak @ 200 C. voor 45 mijn. or until firm. 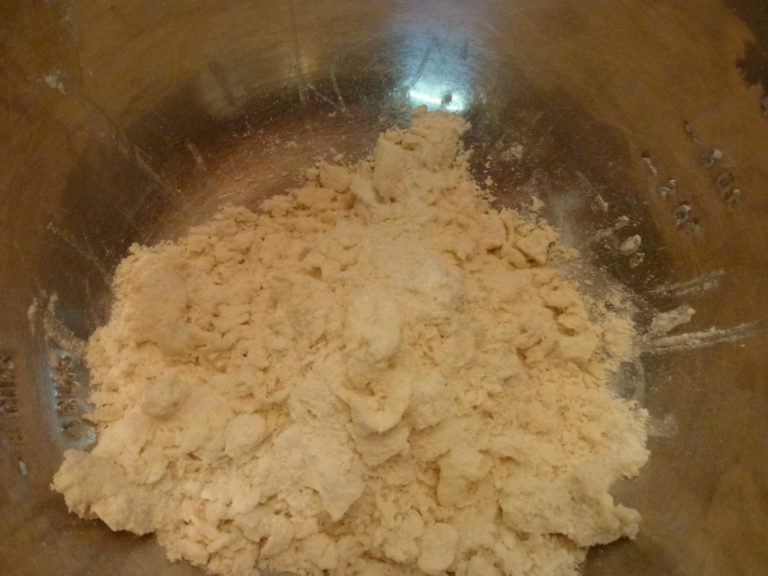 combine all ingredients together (boter, meel, zout), and form into crumbly mixture. Add the cold water and mold the dough together. Put into pie form, en bak 20 mijn. @ 200 C. or until lightly golden. It might be difficult to avoid burnt crust. 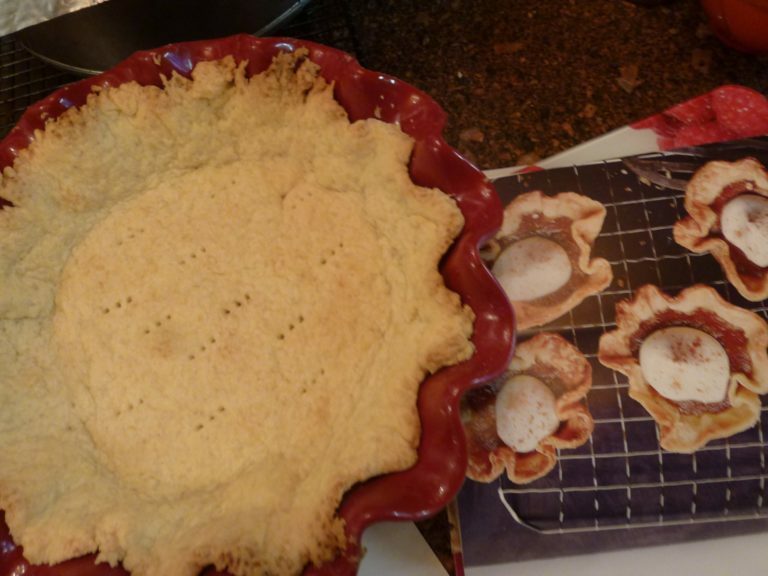 If necessary, cover the crust with foil and continue to bake until the center is set.